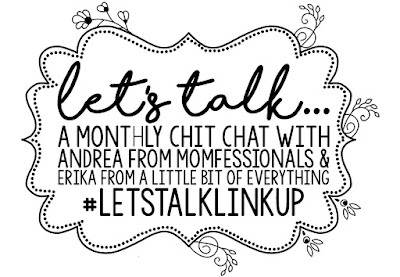 Linking up for another instalment of Let's Talk. 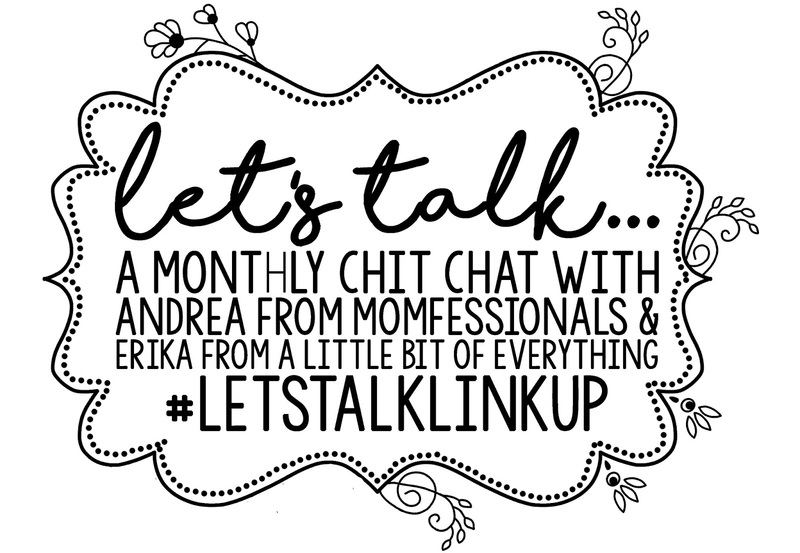 The topic this month is "Guys", being the guys in my life. I have two main guys in my life, my husband and my son. I wrote about my husband, Dave, on his birthday last year here. I wrote about my son on his 3rd and 4th birthdays, here and here. I am so lucky to have such wonderful guys in my life!